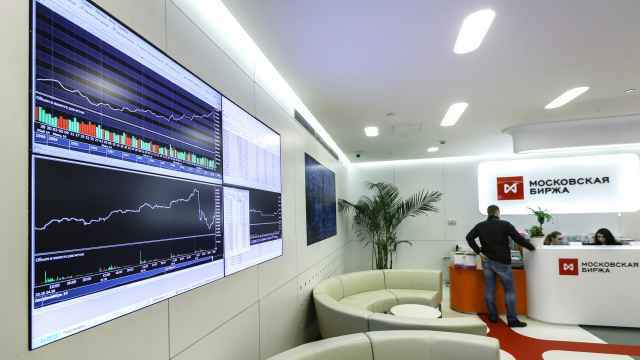 A Total logo is seen in the company's office in Moscow. French oil and gas major Total is in talks to sell its 40 percent stake in Russia's Kharyaga oil project to Russian state firm Zarubezhneft, the Vedomosti business daily reported on Wednesday. 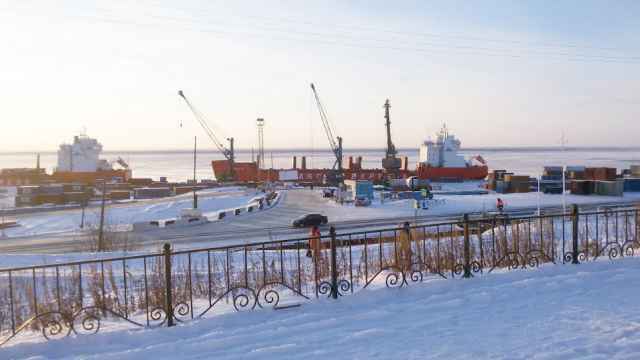 The paper, citing a federal official and a source close to Zarubezhneft's board, said Zarubezhneft's stake may increase to 60 percent in the project in northern Russia where recoverable reserves are estimated at 49 million tons of oil. The source said the talks were at a preliminary stage and no documents have been signed yet. "We've had significant difficulties with one of the principal contractors [in the project]," adding that the group was working on maintaining the field's production levels and treating the gas produced so it could be sold. 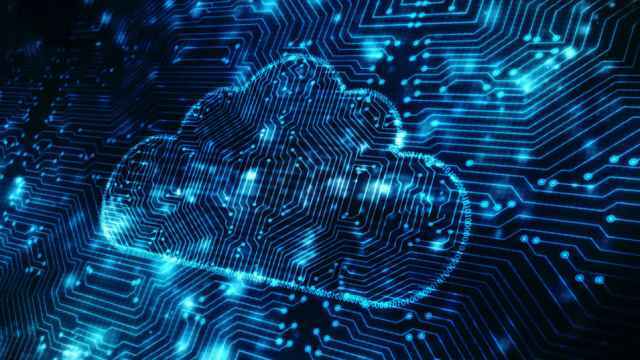 "In those circumstances it's normal for us to be talking to our partners about how we address those issues and that together with our partners we optimize the long-term value in an asset like that," Borrell said. Pressed by reporters whether that meant he was considering selling the stake, the Total executive said: "I didn't say that. When there's something fully to say to people we'll say it." "Discussions with somebody like Zarubezhneft around Kharyaga are absolutely normal business," Borrell said. Zarubezhneft was not immediately available for comment. Kharyaga is a rare production sharing agreement in Russia. 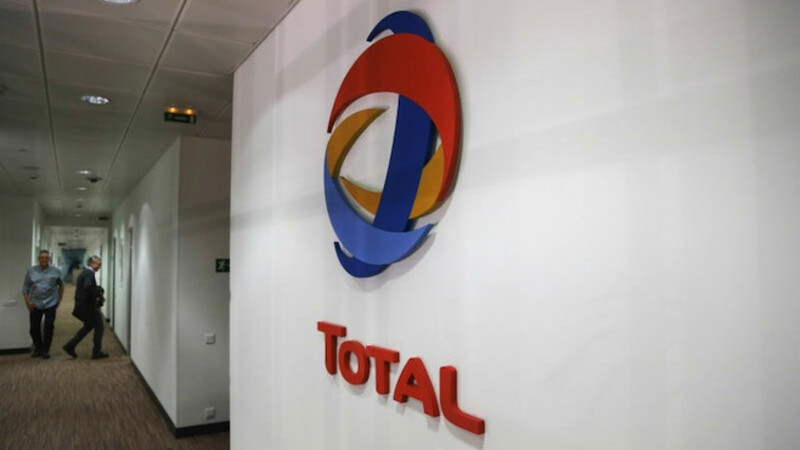 Total owns 40 percent in the project and 30 percent belongs to Norway's Statoil. Zarubezhneft owns 20 percent. In 2012, Total cut the oil production outlook at the Kharyaga project.